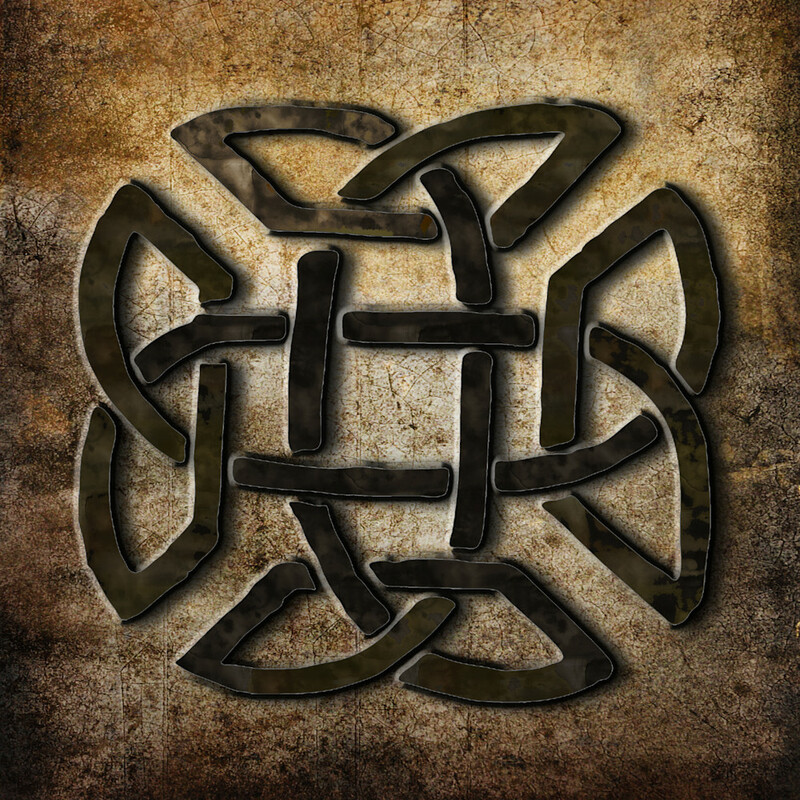 Celtic art takes many forms, nothing is more immediately recognizable than the classic Celtic knot. Wonderfully complex, remarkably precise, and amazingly three-dimensional. The 3 dimensional look adds depth and really makes the knot work pop. Celtic art has a long rich history and I grew up surrounded by the art and the stories of the Celts. This work is available in a variety of sizes and formats. Looks right at home on canvas, metal and as an art print. Most of my art begins with something I’ve painted or drawn in my studio. I then scan into my computer to digitize it. This procedure allows me to combine my paintings, drawings woodcuts with my photographs and I can also build layers, redraw or paint in one of the programs. It's a joy being to experiment and expand on my original art.